In East Anglia and West Yorkshire, it identifies for the first time the L120Q gene, responsible for the most severe form of resistance. This gene renders first generation anticoagulant rodenticides and two of the second generation groups ineffective. It is widespread across the whole of central southern England and also found increasingly outside that area. Another serious concern is that three different types of resistant rats are now found in West Yorkshire and on the Anglo-Welsh border. Also a worry is the almost complete lack of data from central England. According to co-author of the The University of Reading report Dr Colin Prescott, it is not known whether resistance is present in the central region or not. “The few samples we do have show that rats are mostly susceptible to anticoagulants, but we need many more to be confident of this,” he says. Although the study covers mice as well as rats, only nine new mouse samples were sent to Reading in 2018 and these continue to show very high incidence of resistance. In all, 89% of mice tested were highly resistant to anticoagulants. CRRU chairman Dr Alan Buckle says more samples from both rats and mice are desperately needed. “We can only manage the spread of resistance when we know where it is,” he says. “With so few mouse samples and the void of rat data in the centre of the country, we are a long way from that. Professional rodenticide users interested in sending tissue samples for analysis should first contact the University of Reading at https://research.reading.ac.uk/resistant-rats/. The report was requested by GOG because new stewardship authorisations under the Biocidal Products Regulations, the promotion of best practice through the stewardship regime, and the emphasis in stewardship on the use of alternatives to anticoagulants, will all play a part in managing resistant rodent infestations, preventing their spread. 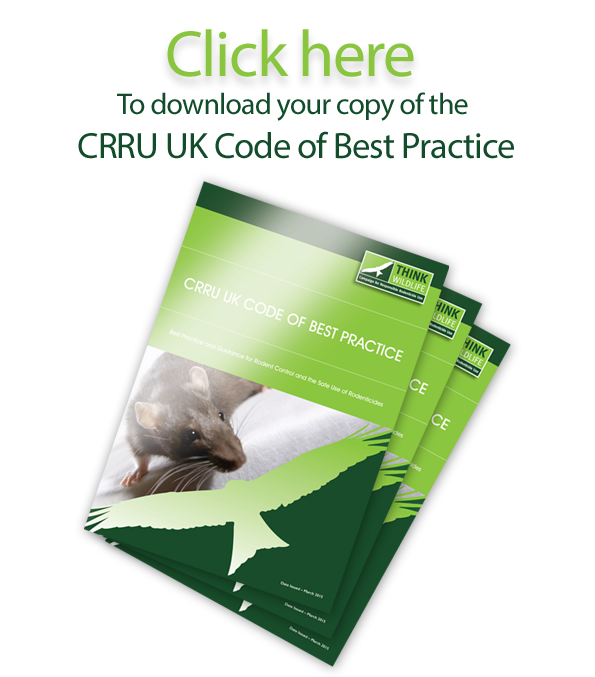 The report, available HERE, is updated and published annually as part of the UK Rodenticide Stewardship Regime’s monitoring programme.